IREA is pleased to announce the closing of 3815 McLaughlin Ave, a 27-unit multifamily property built in 1989 for $12,800,000 in West Los Angeles. 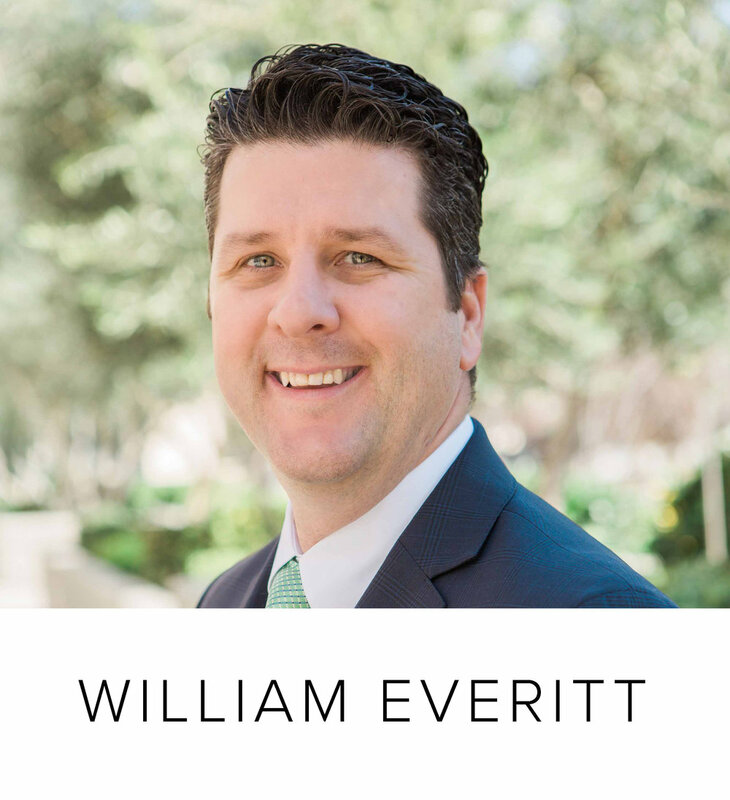 Sold by IREA partners Jonathan Krikorian, Clark Everitt and William Everitt, the partners represented both buyer and seller, private individuals from California. 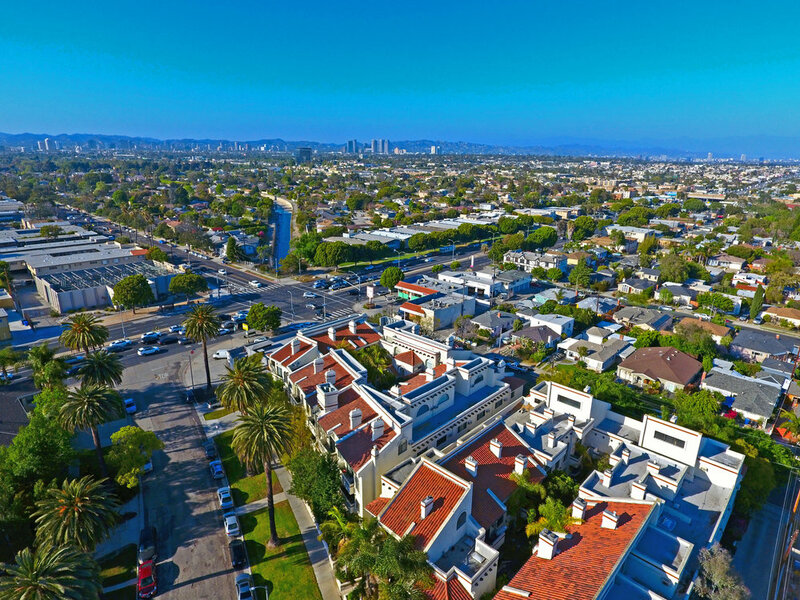 “Despite the looming threat of the repeal of Costa-Hawkins, our marketing process generated 10+ offers, showing the continued appetite for non rent-control product in prime West Los Angeles locations,” notes partner Jonathan Krikorian. Located in Mar Vista adjacent to Silicon Beach, the property features unique floorplans with lofts and patios. “The seller selected the buyer based on their vision for the property’s future. 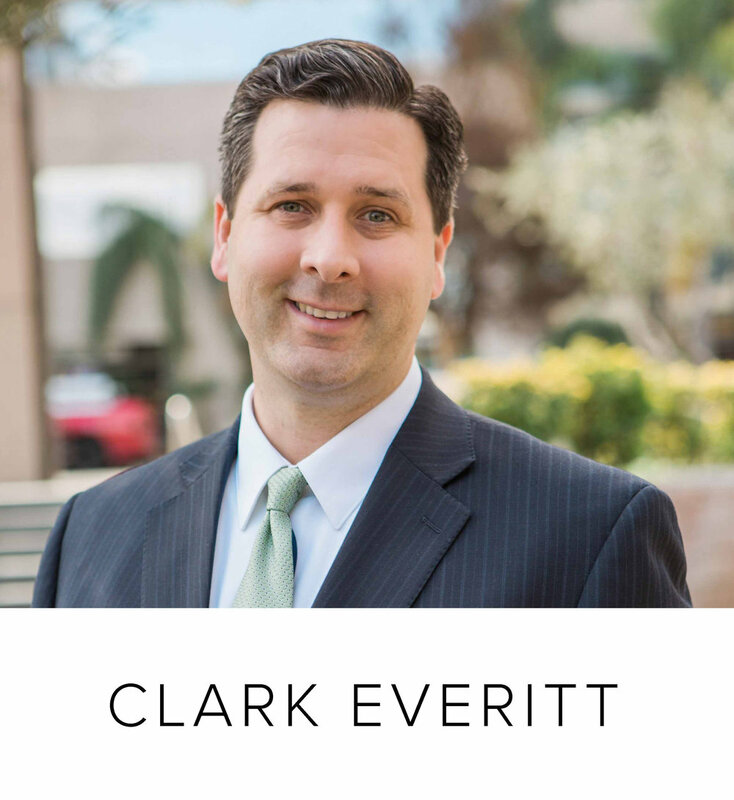 An extensive renovation of over 50% of the units is already underway,” adds partner Clark Everitt.